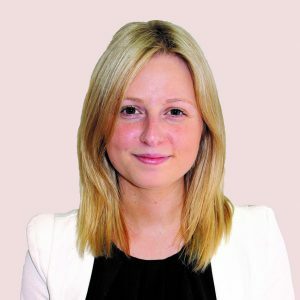 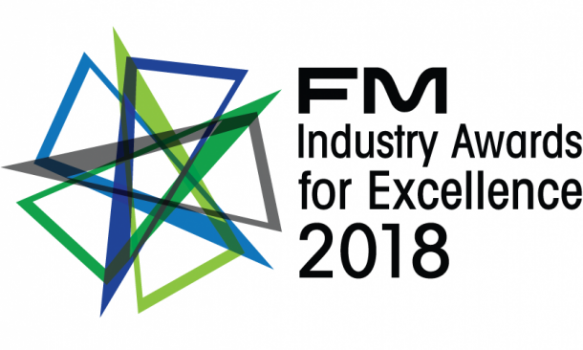 Entries are now open for the Facility Management Association’s (FMA) FM Industry Awards for Excellence. 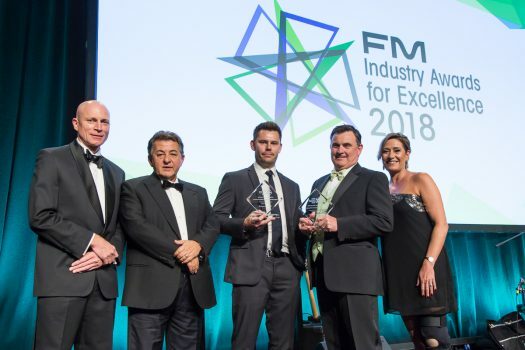 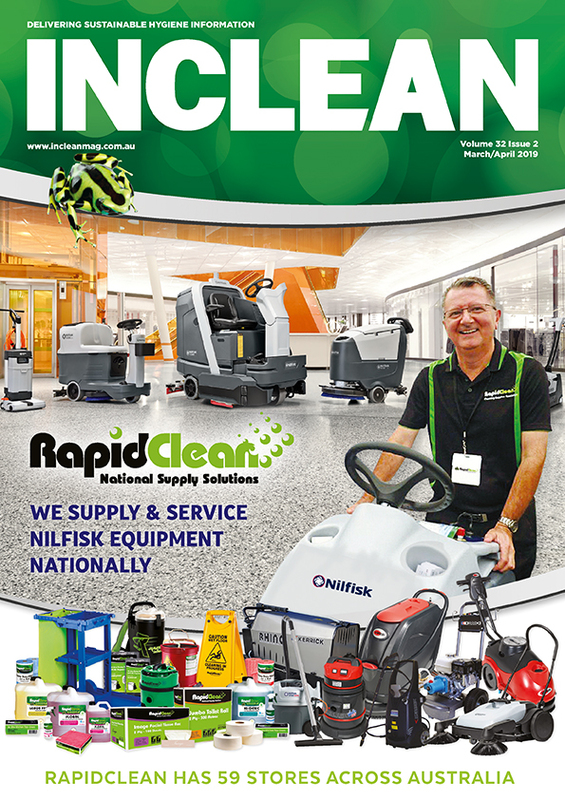 Australia’s premier celebration of the best in facilities management, the FM Industry Awards for Excellence, has been growing steadily year on year. 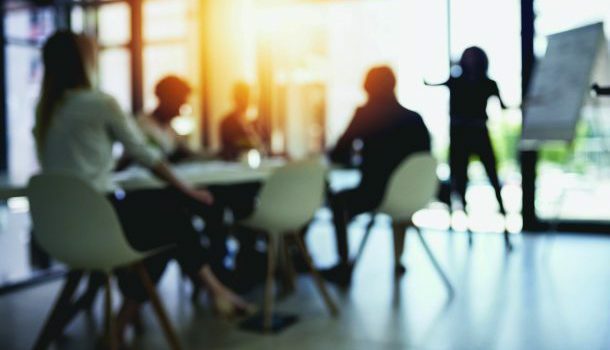 The awards bring together industry leaders, practitioners, suppliers and clients to celebrate and pay tribute to a year of innovation and leadership. 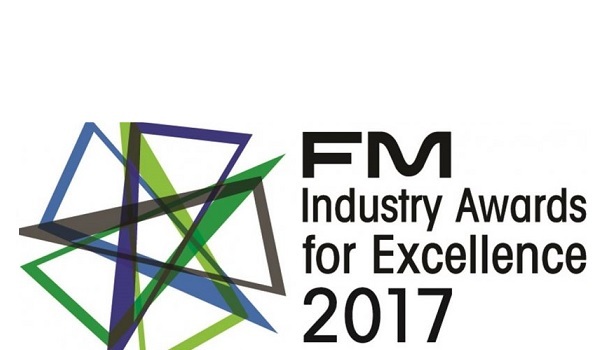 The awards will be held on 16 November at the Grand Hyatt Melbourne at the FM Industry Awards Gala Dinner.